Intrax 1K2 Black Titan with Anti-Roll Control. All 1K2 and 4-WAY systems can be retrospectively upgraded with ARC. 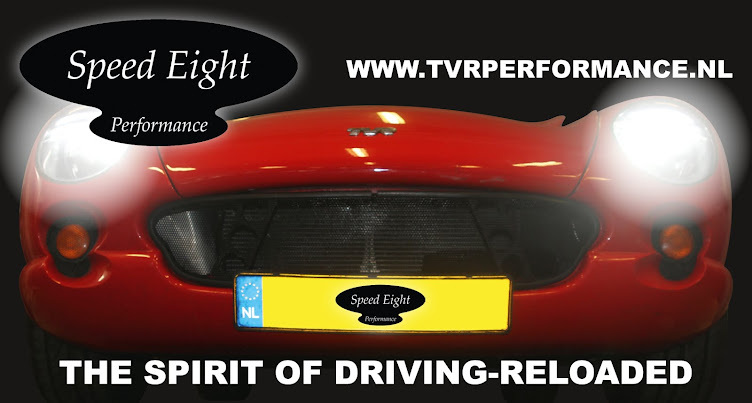 Speed Eight Performance is dealer for Intrax Racing suspension. 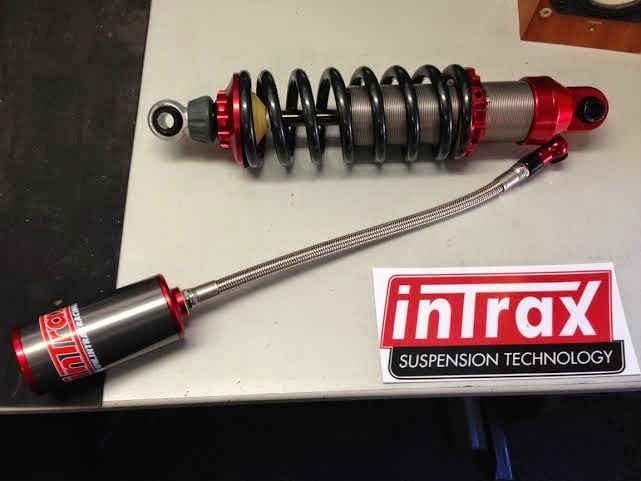 Unlike other suspension options at the very high end of the quality scale, Intrax caters for road drivers who only occasionally - if at all - venture out on the racetracks as well as trackday goers and racers, offering basic spring, shim stack and piston configurations for all three categories for almost any application, which will then be fine tuned to the driver's specific requirements. Nearly all TVR models and most other British sports cars are covered for in the current application list, but as these units are bespoke built for a specific customer anyway cars that are not listed yet won't likely be a problem, either.